Game of Thrones returned to our screens last night and fans were sent into a frenzy as they spotted a rather bizarre reference to Harry Potter. The first episode of the seventh season premiered last night on HBO and one scene appeared to reference J.K. Rowling’s famous wizarding world. 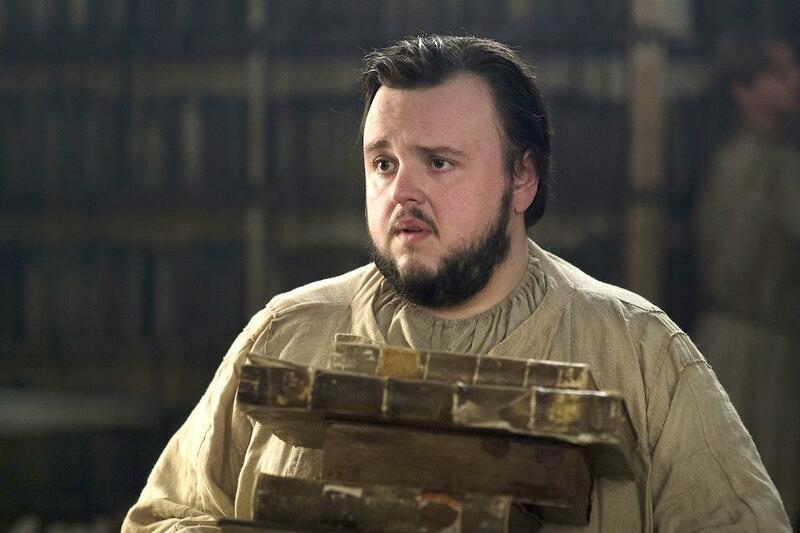 In the episode, entitled Dragonstone, a scene showed Samwell Tarly (John Bradley) express his desire to access the ‘restricted area of the library’ in order to acquire material to help with with his training. Cue alarm bells ringing in all Potter fans’ heads. As all will know, the Hogwarts library famously also has a restricted section which contains dangerous books on dark magic. And if you think that this scene in Game Of Thrones wasn’t deliberately referencing Potter, the character who refuses Tarly access, Ebrose, is played by none other than Jim Broadbent himself. That’s right folks, the same actor who played Professor Slughorn. If you have forgotten, Tom Riddle, a.k.a Voldemort, asked Slughorn for access to the restricted section in order to find out more information about creating Horcruxes. This just can’t be a coincindece! Twitter, of course, went mad as fans went to social media to express their excitement. Some may think that this reference is cheesy but we think it is pure genius!